My name is René Seindal. I’m Danish but I’ve been living in Venice for ten years now, and I’m not going anywhere else. 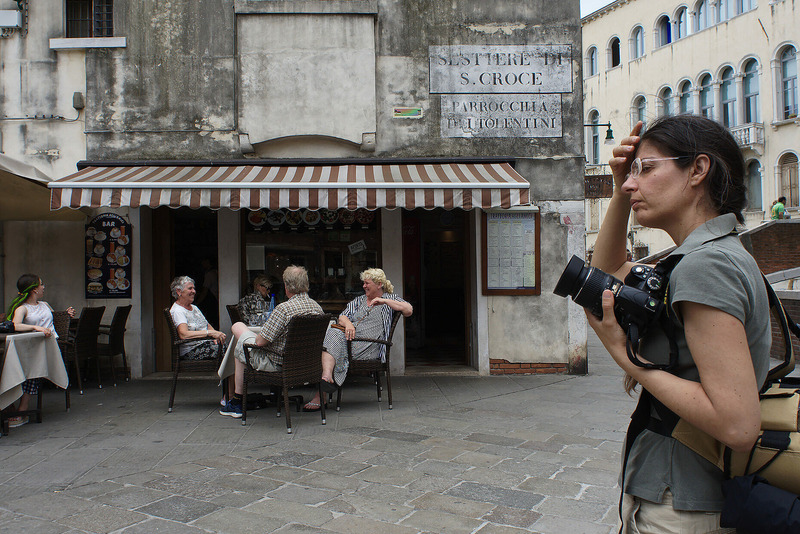 I’ve found a passion in street photography, and Venice is a fantastic place to photograph people. There’s always something out of the ordinary going on. Please use the links below to see some of my best shots.